6/11/2017 Run for Help event at Goff School. 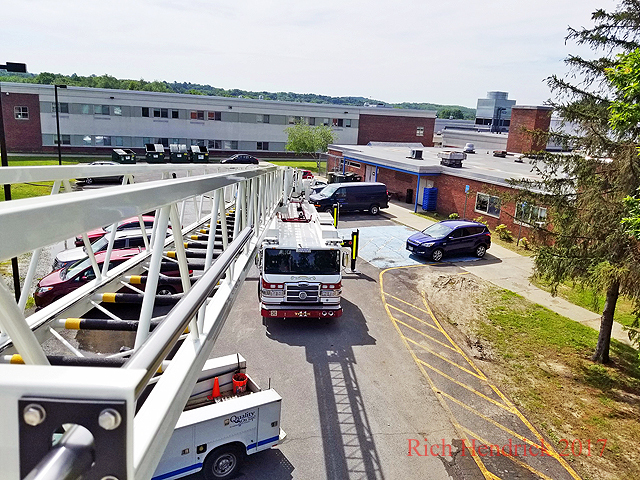 On Sunday, June 11th, the East Greenbush Fire Company provided a cooling station for the Run for Help at Goff School. 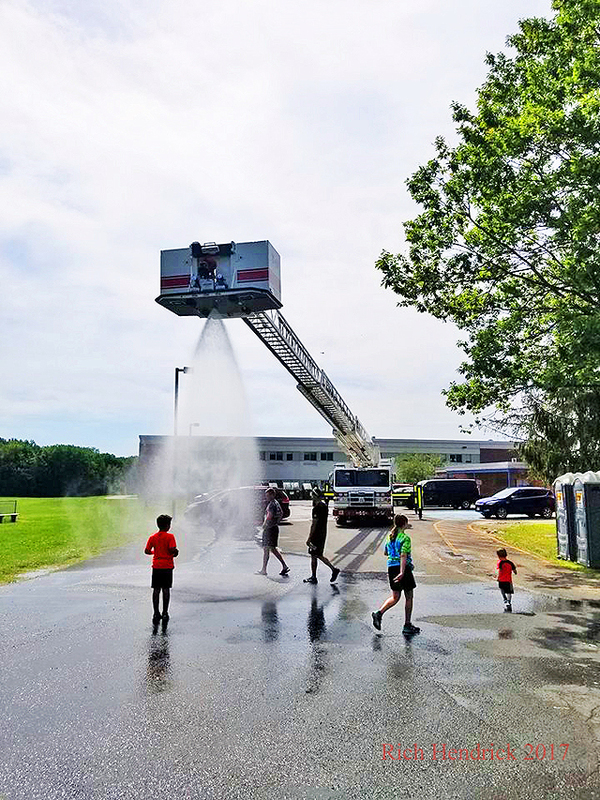 EGFD would like to thank the Town water department for fixing the broken hydrant so quickly so we could cool off the runners.